Hello Wizry, so its Diesel speaking. As most of you may know, Halloween is one of the most renowned and famous international festivities of all time, and as you guys might expect, Wizry does not stay behind when it comes to celebration. That is why I and the Wizry staff have decided to celebrate it not only during the 31st of October but during this entire month. Few of you may know that over the last weeks I and several other staff members have been brainstorming ideas and events to do during the month of October, so here is a short summary of activities related to the roleplaying aspect of the Real of Percy Jackson. 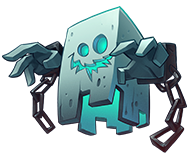 Halloween Lore: Thanks to our GM CtrlAltDel1cious, during the month of October, the GM team will implement a short Halloween based lore for our players to experience where they will be able to develop their characters, earn feats and items! - More information on that in the RP news section of the forums. Roleplaying events: Of course, during the month of October, the GM team will be bumping into random RP's in order to deliver an immersive experience for our players and will attempt to develop short linear stories for our players to experiment, so yeah! - Keep an eye out there when roleplaying, because we are watching and we are ready to deliver! October - Halloween, Heliopolis, Huzza! October is fantastic as it is but we’re going to make it even better! We will be introducing our first ever Halloween Exclusive Quest this October, thanks to our newly knighted Quest Editors, LS_CKnight & Fluorine_ and we’re just getting started! A collection of Morbid relics and antiquities conjured by our GMs will be available for you to collect during the month while defeating terrifying monsters, trick-or-treating from cabin to cabin or being part of a spine-chilling RP event. There is much much more to look forward to this October in the Realm and if this hasn’t excited you already, the list below should do the trick! Before we get to it, here's your treat! ◘ The Heliopolis: Our long-awaited Egyptian expansion has been reworked by our talented builders entirely and we must say, the hard-work has definitely paid off! The majestic Heliopolis comes with a vast desert, inhabited by jackals and scarabs while mummies lurk below in the tombs and pyramids. ◘ Mythical Monsters: A tier system will be introduced for mobs to help with organization so lowest level monsters will be represented like so ‘Cyclops [T1]’ - All monsters will be reworked, new ones will be added and spawners will be moved around in the world. Accordingly with the Tier system, mob drops will also be grouped into Tiers. ◘ Quests: Current quests are already in the process of being improved while new quests are being designed. Camp Othrys and Heliopolis will no longer be excluded so prepare for nomadic adventures and tomb raiding! ◘ Crates: Our first ever RP crate will be arriving very soon! On top of that, we will be revising and improving the current loot-tables in our current crates. ◘ Banks: These will be operating in key locations like CHB, CJ, Manhattan, CO and the Heliopolis. Store your items, money and XP and if you really want to get into it, take out loans, gain interest and keep your bank extra safe with a pin-code. ◘ Player Menu: Navigation can be a struggle with the abundance of features that we have. The player menu will always be placed in the players’ inventory and upon right-clicking, a menu will open with a selection of useful utilities like player stats, skills & abilities, quest journal etc. ◘ New Tutorial: Information boards… Fugget about it! We’re replacing that old-skool shenanigans with state of the art holographic displays, improved builds and it will be completely remodeled with a promise to make education fun! 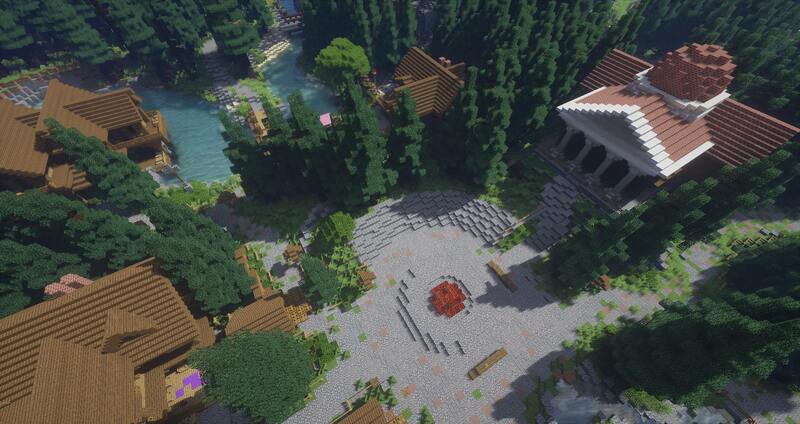 ◘ New Spawn: A brand new spawn will be created as it has to accommodate all the changes we will be making. Thank you very much for your time and we would also like to thank every single one of you for your support. We would not be able to do any of this without you, our community and to show our gratification, we will continue to do our best to create content that you can enjoy. It should be pointed out that this list will be updated and we'll be keeping you notified of changes and progress in future articles. In other news, you can now create Character Cards! This allows you to have a saved copy of your character's details in-game. Viewing another players' character card is as simple as shift+right-click on their player model. Events begin, the dead will rise and goths shall fly! Hello everyone! We have some exciting news and it’s been difficult to hold it all back before making this post. We do have some bad news though… The new wild world with towny is going to be delayed. So that answers your question if you’re wondering when the wild reset will take place. Initially, the new wild world will be hosted on a separate server to reduce lag - now as this process will take time either way, we thought - why not take this opportunity to take this server to a whole different level? Now you might be wondering… What’s the big idea? Ladies & gentlemen, below is a glimpse of the future. We hope it excites you just as much as it excites us! Enter the Ancient World where myths and legends are true and where men coexist with monsters. Play as your favorite ancient civilization, work your way up from hamlet to emperor and fight for your people! The Realm of Percy Jackson on the Wizry Network is the largest and oldest Minecraft server of its kind, running since early 2013. The earliest known versions of Ancient Greek myths date back more than 2,700 years and to this day, the topic of mythology is very relevant, giving us an additional reason to pursue this exciting project. ◘ Player Driven Economy - Players set up their own stalls at the market in the spawn city, however there will be a small admin shop for decorative items. Before you’re able to step out into the ancient world, you must pick a faction. Allowing you to only pick one ancient civilization’s culture is too restrictive so we have grouped the similar ones together to allow more content and opportunities. Start out with Four of your Favorite Ancient Civilizations, with Extended Mythologies from each region. ◘ Races brings a brand new way to PvP. Races allow you to pick a side to fight for and to conquer the world. Races allow you to fight other races and to protect your own. ◘ Race Vaults - All of the players in each Race have access to a Vault that is specific to that Race. Only that Race can access that Vault so that each Race can share and transfer items to help each other out. ◘ Traits - Every race is assigned a unique passive trait that will give them an advantage. For instance, Mayans have higher jump, allowing them to travel faster in dense jungles. The Ancient World is as beautiful as it is dangerous. Using the most powerful world generator, we are able to create custom generated biomes tailored to our needs to give you a world that will fill you with wanderlust. While you’re out on an expedition in the tundra, encountering a Yeti or a Jötunn. Mythical monsters will be programmed to spawn in defined biomes to take adventures to the next level! Each race will have their own capital city, fashioned distinctively to reflect its cultures. These cities will act as the starting point for its members and also a common ground where players can rent housing, visit the shops and utilities. To help you visualize, the Ancient Egyptians’ will have a majestic kingdom in the desert with pyramids, obelisks and a bizarre - The Aztecs will be situated in the jungle, having floating gardens and temples. It should also be mentioned that these capital cities will be assigned a biome whereby the race will be motivated to protect and conquer, claiming it as their own. The Main Spawn will be a metropolitan city, acting as a hub, safezone and also the center of trade. Here, all races can coexist in peace without the worries of PVP or Monsters. Note: As mentioned above, the Ancient World is a beautiful place so it’d be a shame to see that change. A Resource World will be available for you to gather resources and carry out environmentally damaging activities like mining, woodcutting, excavating etc. Every now and then an airship would appear at the capital city’s dock. The airship is programmed to stop by the docks at each of the races’ spawns, one by one. Once you step onto the airship, it will give you a countdown before it leaves to its next destination and once it’s time, the airship teleport with you after physically moving a few blocks forward. Instead of using the typical /warp command, this method will be introduced to create a more immersive experience in traveling. You could imagine to find players guarding the airship docks in each of the cities to make sure the opposing races aren’t raiding and on the other hand, instead of marching your troops over from your homeland to another to visit, you could simply get on this airship and take the risk! This project is at a very early stage of development so more information will be released soon. Thank you very much for your time - We highly value your feedback and opinions so if you have some time to spare, we would really appreciate your comments about our upcoming project. Icestorm_wolf This is really amazing. One question - will there be Eastern mythology aside from Japanese? Such as Hindu? XxOblivion &quot;More will be added in future expansions like Japanese&quot; ... OWO?! 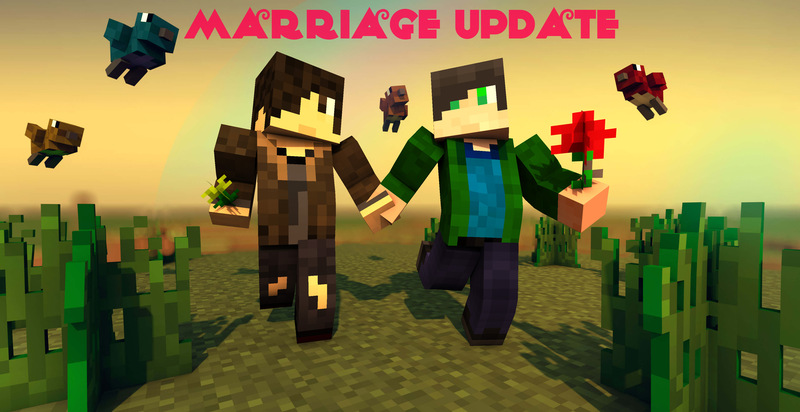 Marriage has been a feature on the server for quite some time now. As we are an RP-orientated server, it would be nice to take “marriage” beyond the commands and do what we can to make it more valuable. Love and companionship should be celebrated and embraced. We’re looking forward to attending your weddings! This will introduce player priests and to obtain a priest license, you either have to have a donor rank or unlock it by purchasing the permission with ingame money from the sign beside Father Dexxipus at /warp marry. /warp marry - Teleports to you a wedding chapel in Manhattan. We have also introduced the Divine Trainer who can be found at the warp mentioned above. He is currently offering Attribute Resets and also an additional /Class Acc Slot. Note: RP information will be archived in our wiki soon! The wait is over! 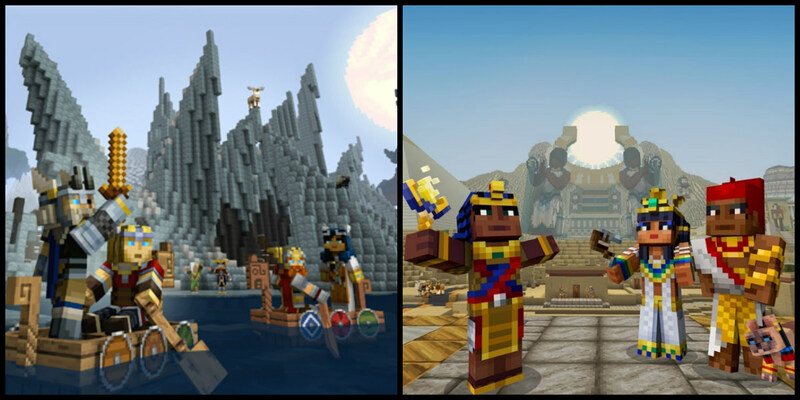 The Realm of Percy Jackson has been updated to Minecraft Version 1.12.2! The main motivation behind this update is to make the realm more accessible, seeing that this version is preferred. We have decided to turn it up a few notches and take that opportunity to add some of our own new content to make it even better. Rediscover Camp Half-Blood and explore the revitalized and improved cabins with potential RP opportunities designed for our loyal community. Our build team has remodeled each and every individual cabin from the inside-out, giving it a new concept that is more true to what it represents while meeting your demands. No longer shall you be restricted in the clustered confines of the cabins! This truly is a treat to all you Greek Demigods out there! Not to worry Romans, you are next! Updating Camp Jupiter itself is fine but when you add New Rome to the equation, all we can say is “Rome wasn’t built in a day”. 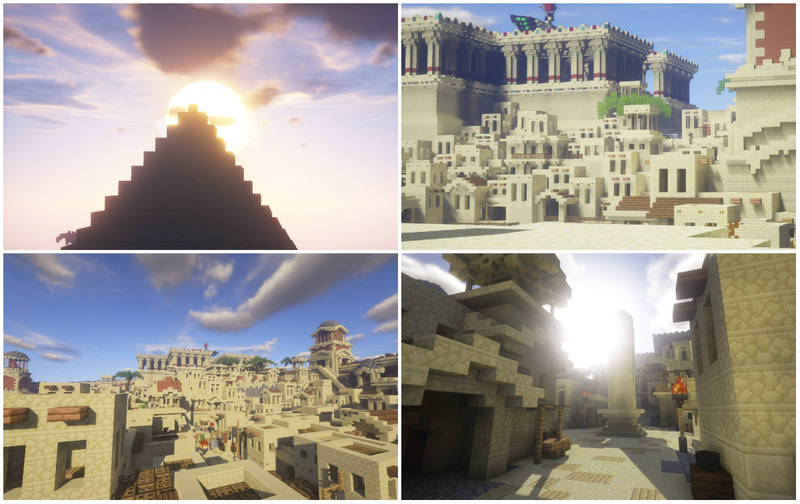 The star of this update is the introduction of our Official Resource Pack! Some of you may remember the one we had before over a year ago… Let’s just say that we have taken this one to a whole different level working with a professional artist to ensure high quality. 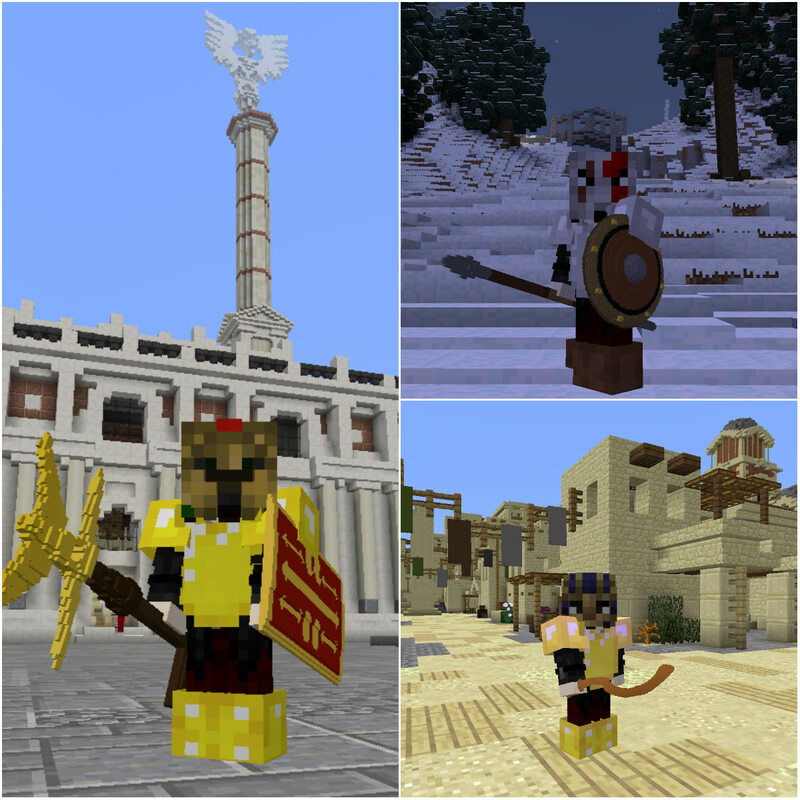 Every model and texture is tailored towards the needs of the server and this Alpha Version already introduces 28 unique 3D Models with additional retextures. You'll be relieved to know that most of the nifty models are going to be available to non donors as well. You will be able to obtain these items in various ways, like: shopkeepers, quests, crafting, crates and more! 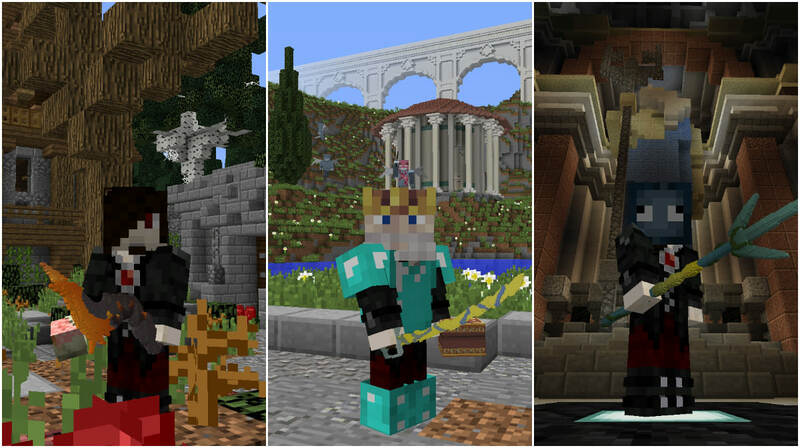 Resource Pack Info: Our resource pack should download automatically as you join the Realm of Percy Jackson. If you’re having trouble, click here to read our guide. What is mentioned above are only the core features for the 1.12 update. 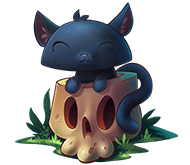 This means that we will be releasing minor patch updates with new content fairly regularly from now on. 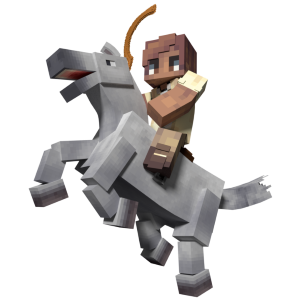 You can look forward to the new wilderness and the switch from Factions to Towny. With a new map comes a new spawn and our builders never fail to impress and it’s easy to say that this is our best wild spawn yet! We’re looking forward to watching Hermits emerging into Kingdoms and Nations. A lot of you have a lot of money and you’re running out of things to spend it on. Well, listen to our pitch! A balanced economy will be introduced with a custom scripted GUI Shop system. Buying and selling items (vanilla) is just a click away! This new system is also complementary to Towny as it will enable mayors and emporers to create their towns and kingdoms the way they want with the blocks they want! Other things to look forward to! Revised and Improved Items with new additions. Godly Bosses & More Monsters! New & Exciting Event Lines & Lore! NPC Shopkeepers that Sell Commands! The Heliopolis, Egypt, Mummies & Pyramids! Start Your Summer Right! Click Here to Shop Now and Save 30% OFF your ENTIRE CART! We're celebrating Summer & the release of 1.12! XxOblivion Still no aether... sob Assuming the aether officially got scrapped?